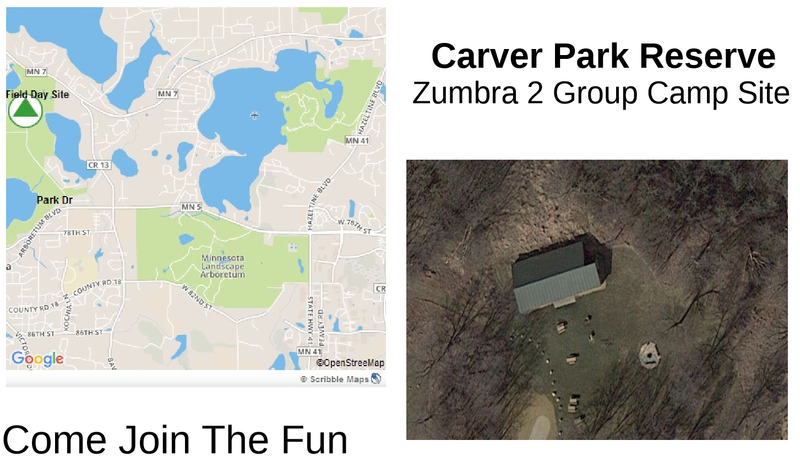 The SMARTS Radio Club will be participating in the 2018 Radio Field Day activities on June 22, 23 and 24 from the Zumbra 2 Group Camp Site in the Carver Park Reserve. Please make plans to join us for the fun and festivities as we log contacts and practice emergency preparedness. The weekend camping crew will be on-site by 3:00 pm on Friday. We have all three of the group sites reserved this year so there will be plenty of room for us to operate from. We look forward to seeing you there. The Field Day event is designed as an emergency preparedness exercise as well as a public demonstration, but more than anything, it is a fun way to get on the air. Each operator is licensed by the Federal Communications Commission and trained in the art and science of radio communication and basic electronics theory. 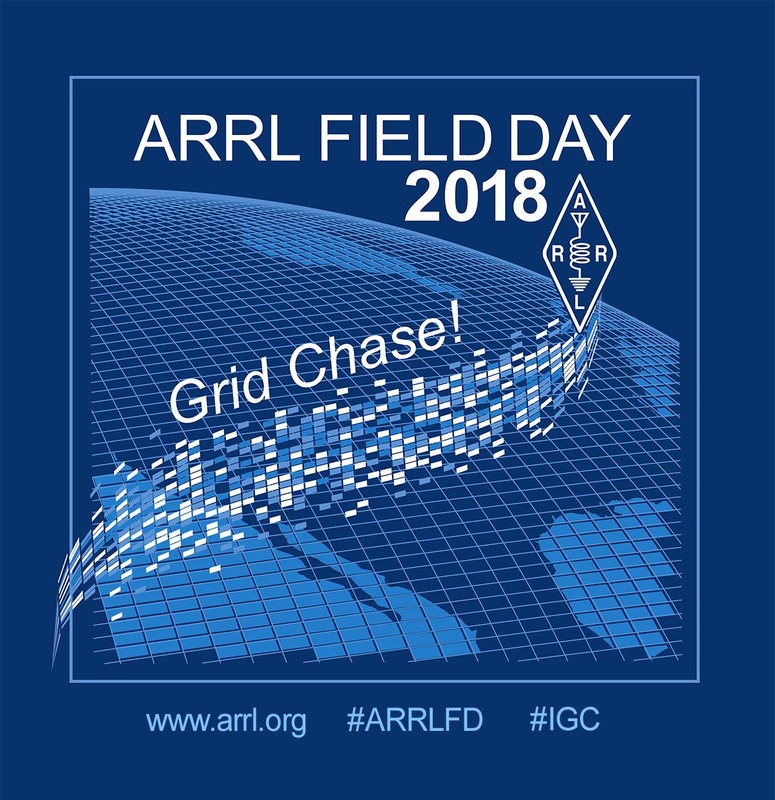 Events such as Field Day help the Amateur Radio community learn how to best utilize our personal equipment to assist national and local service agencies such as FEMA and the Red Cross by providing reliable communications when the normal infrastructure is offline. This public service capability is often extended to local communities during non-emergency civic events such as parades, marathons and street festivals. 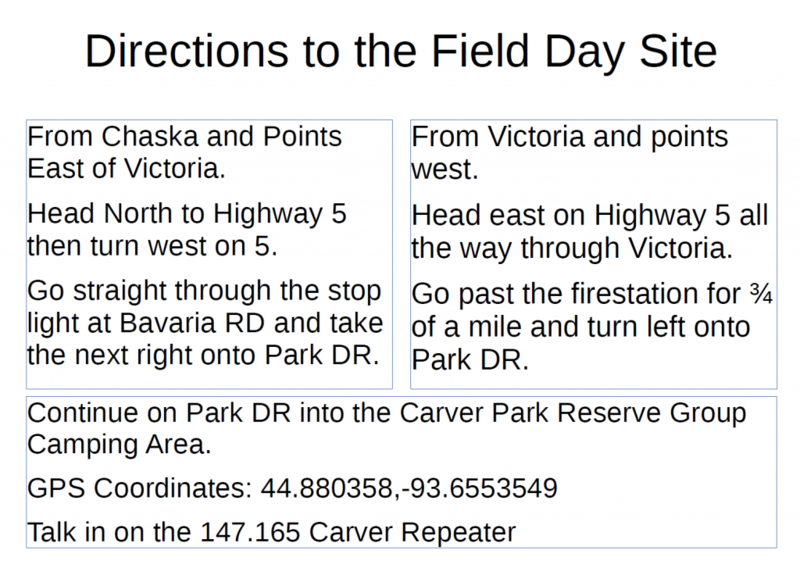 Field Day is a great opportunity for us to share the science, service and skill that comes from our hobby in radio.